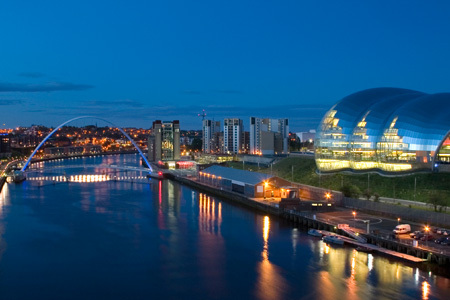 5 Canny Things to do During a Weekend in Newcastle! If you are looking for a way to enjoy yourself when you are free, there are more than 5 canny things to do during a weekend in Newcastle. Newcastle has a rich history, eccentric arts and culture and a flourishing dining and shopping scene. It is a city that is always changing, with world class business, research and industry, and not forgetting the fact that it is a city with a hardworking and genuine group of people. This is located on the south bank of the River Tyne and it presents a programme of exhibitions and events that change constantly. The centre has welcomed more than two million visitors in five years and an additional one million in one year through its webcasts, websites and podcasts. Not considering whether you are young or old, a visit to BALTIC will be an amazing experience and it gives you an opportunity to view pieces of art from some of the best artists in the world. Of the 5 canny things to do during a weekend in Newcastle this is most popular. 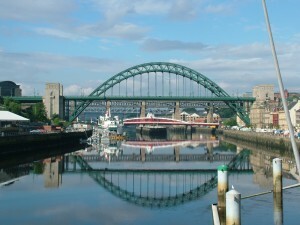 The cluster of Tyne bridges is the most famous view in Newcastle and the Tyne Bridge is most famous. This bridge is said to compliment all other wonderful architecture in the world old and new. It looks fabulous from all angles and viewpoints and makes a perfect spot to take a few pictures to reminisce on after the weekend is over. The best time to visit the Tyne Bridge would be at night due to the fact that it looks spectacular when lit up. 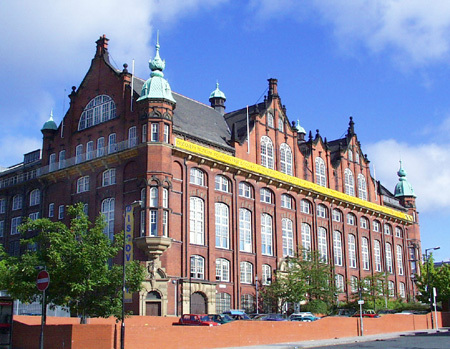 This is a fine museum located slightly on the outer western edge of the city centre. It is free and is perfect for individuals of all ages. It has a lot to teach about the history and culture of Newcastle. Yu will be able to view the pioneering steam-turbine powered boat built by Charles Parsons in 1894 which is the largest exhibit and the iron lung which is one of the smallest exhibits in the museum. A walk in the golden, clean, large and sandy beach is definitely on the list of 5 canny things to do during a weekend in Newcastle. It is a perfect way to relax and have fun on a sunny Sunday afternoon. It is also one of the best beaches for surfing and canoeing. This is a family owned restaurant that offers great food. It is convenient for both eating in and take out for the people who would like food for a picnic. It also makes home deliveries so if you would prefer food to be delivered to your hotel you won’t have any problems. You cannot have 5 canny things to do during a weekend in Newcastle without Pizzeria Francesca. This site has the best information on car insurance in Newcastle.